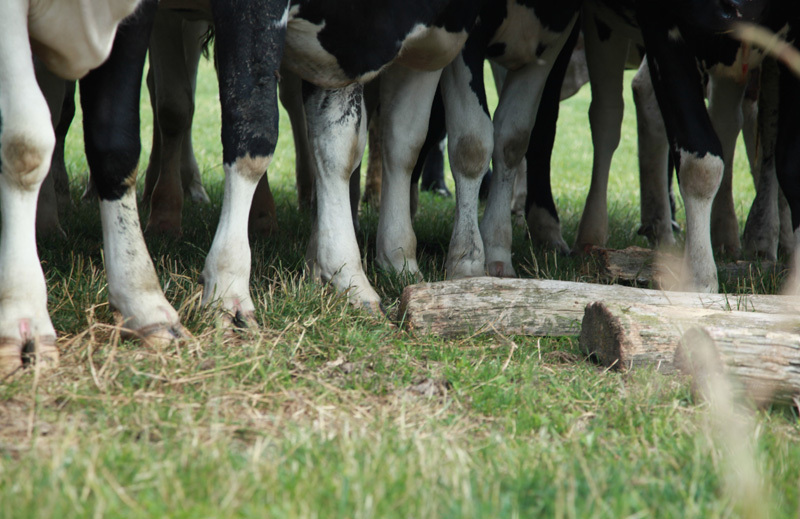 Since nearly 15 years we are successful in trading slaughter, breeding and farm cattle. 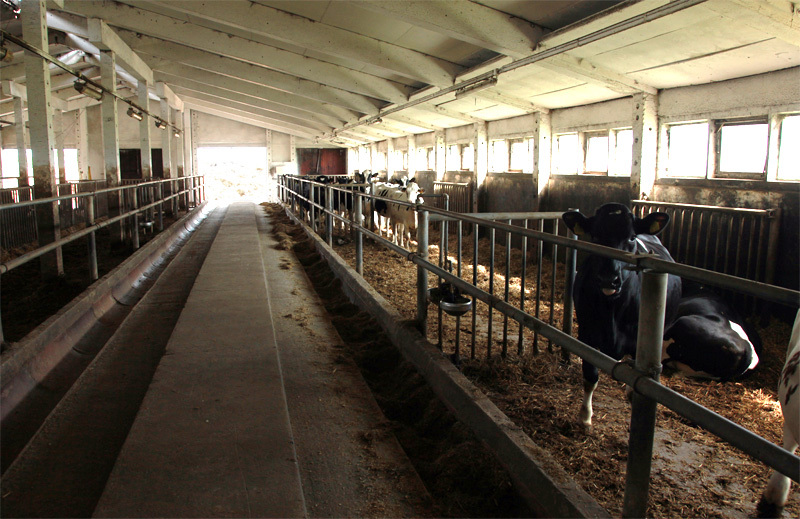 Our company is QS-certified and well recognized as an EU assembly center for breeding, farm and slaughter cattle. 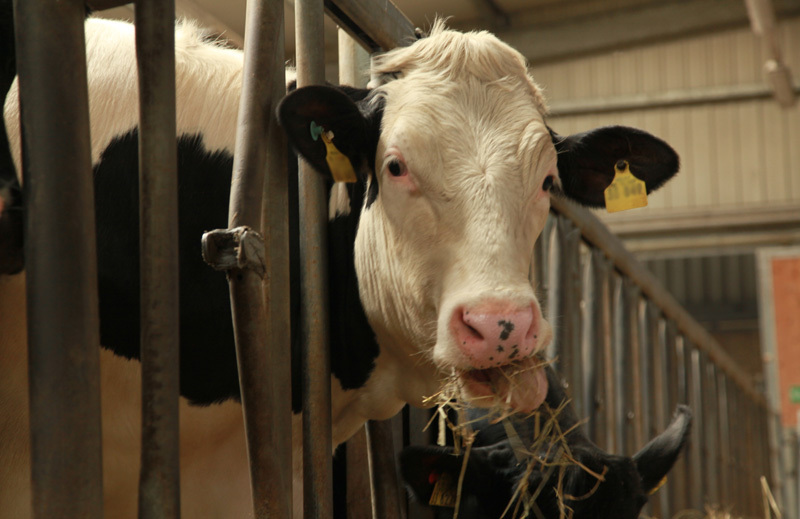 Since nearly 15 years we successfully trade in slaughter, breeding and farm cattle. Due to our valuable experience, we know what matters. We are familiar with the market and thus ensure an accurate and effective conduct of business. Fair, competent and reliable. 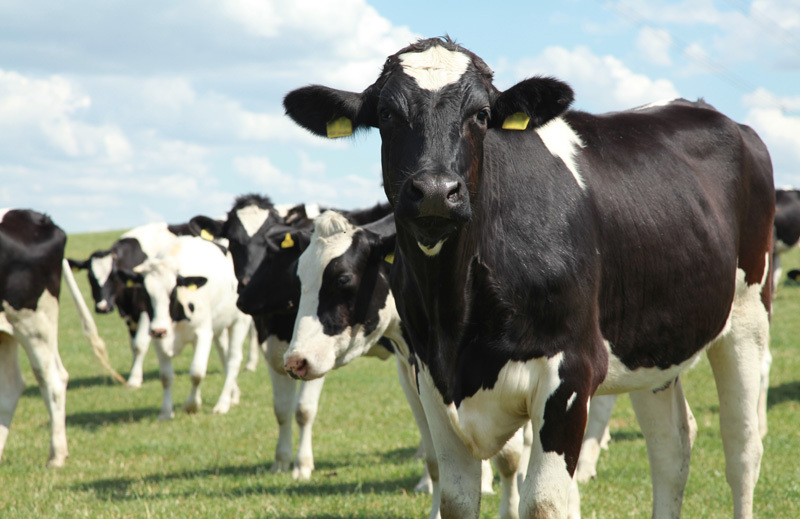 Our company is QS-certified and well recognized as an EU assembly center for breeding, farm and slaughter cattle. 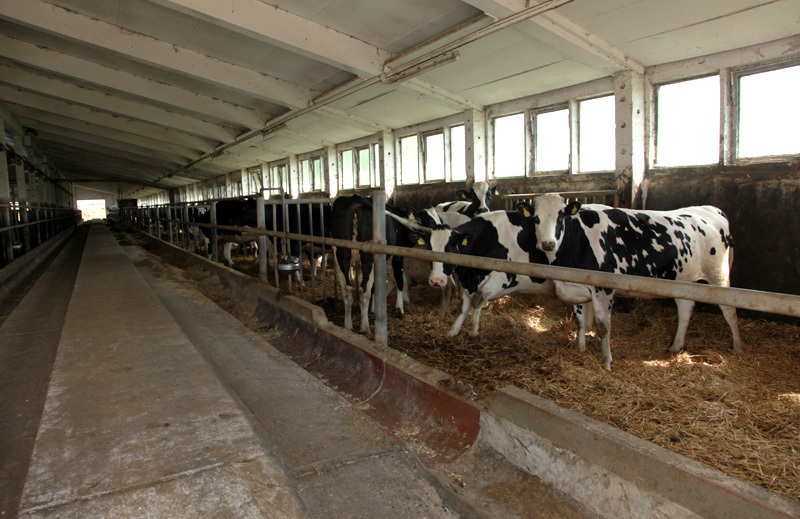 The cattle will be treated professionally in modern shed equipment during the entire processing time. 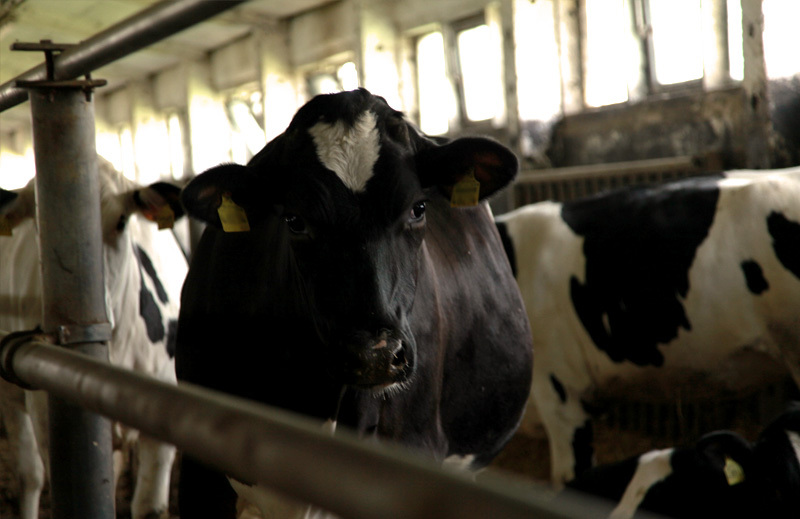 The shed is equipped with large group boxes and we also offer individual animal weighing. As well as the careful observance of all health conditions, we take the respectful treatment of animals very seriously. Furthermore, we ensure the highest level of occupational safety and an efficient environmental management. For exports to the EU and third countries, we have another EU assembly center in the Liepe area in Brandenburg/Havelland. That is why we can offer capacity for 600 animals. We guarantee: quality assurance and process optimization from the beginning on. 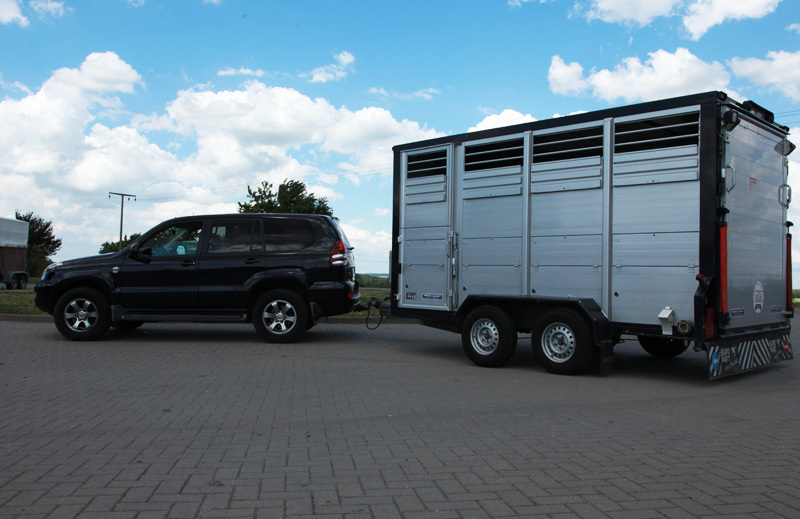 The P. Maat GmbH has its own fleet of vehicles: five high-tech special vehicles are available at all times for the transport of the animals. They meet all requirements of the EU laws for animal protection. Thereby, a semi-trailer and a truck are licensed for long-distance transport. 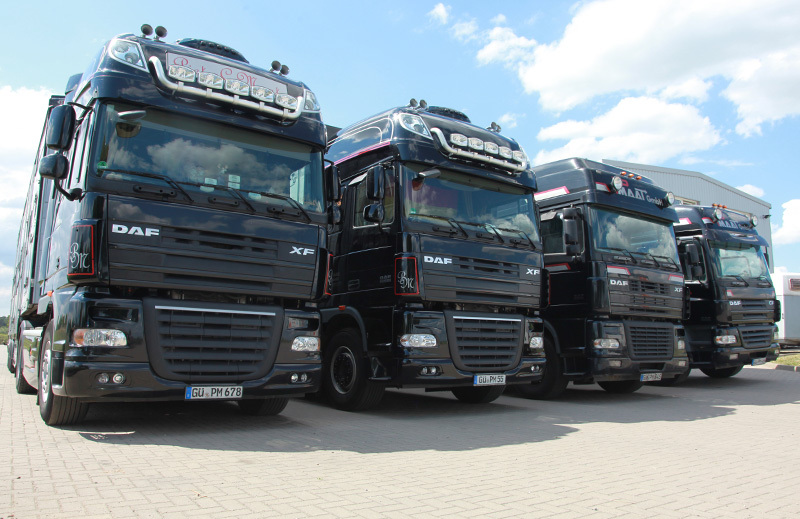 The drivers are trained according to § 13 TierSchTrV and have a valid certificate of competence. 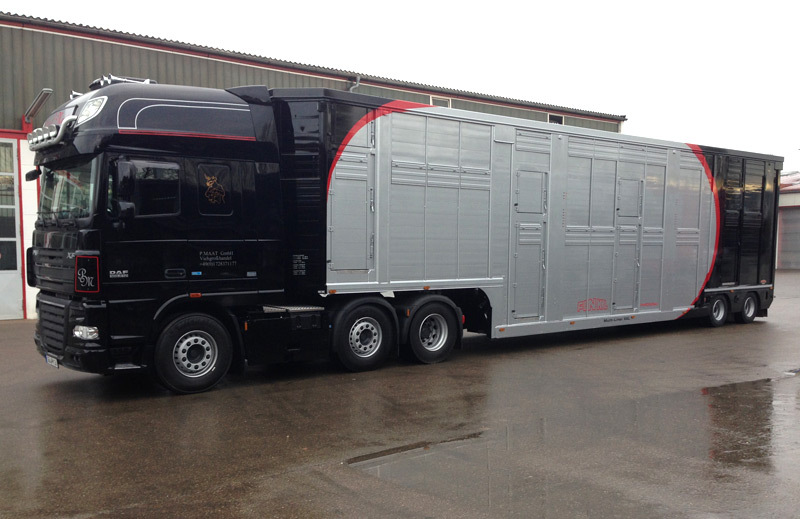 Due to the latest transportation technology, flexible loading times and a professional team of drivers, we can ensure the smooth transport of cattle. Gentle, fast and secure.